As a graduate of Florida State University, I've written in a number of arenas over the years ranging from public health to news and sports. When it comes to my fictional work, however, I’m a firm believer that nothing shapes an author’s writing like experience. That’s why I credit my tenures in radio, law enforcement, sport management, and the military for much of my thematic inspiration, plus the legion of family and friends who've stood with me along the way. A down-and-out history professor leads a team of old friends to virtual glory as the first-ever group to beat Mako Assault, a revolutionary new game that has emerged from nowhere to take the online world by storm. As a reward for their achievement, and under the guise of publicity, the group is flown to meet the game’s mysterious designer, only to learn that Mako’s intent was never to entertain its players… but rather to train them. 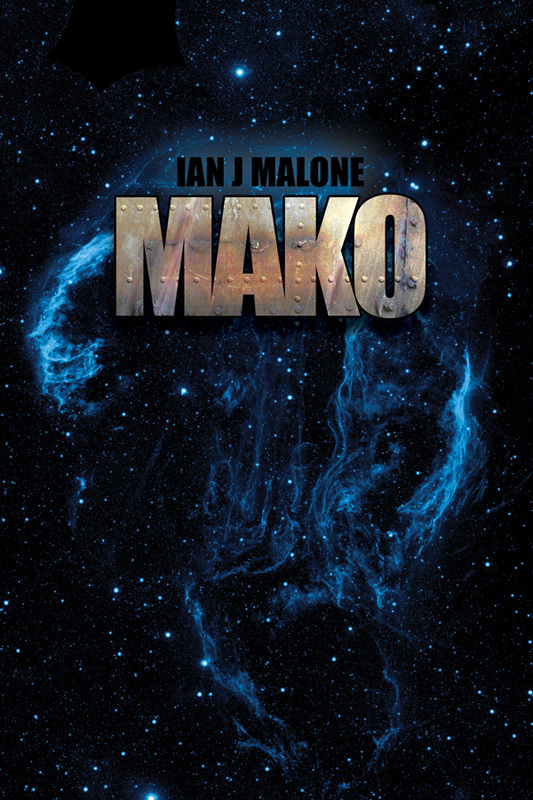 An epic science fiction thrill ride of action, suspense, laughter, and romance; MAKO is the story of five ordinary people rising to the challenge of extraordinary events, driven only by their faith in each other. Five years after the historic Battle of Dulaston, Danny Tucker, Lee Summerston, and the Renegades have settled nicely into life on Aura — yet none more so than Tucker. Fueled by a rising career as an ASC staff sergeant and a love unlike any he’s ever known, Danny is in the prime of his life and at last free of the demons that’ve stalked him for years. Some demons never die, though, and when an old enemy beckons to settle a personal score, Danny soon finds himself swept up in the backlash of a brutal civil war, and straight into the crosshairs of a father’s bloodlust for revenge.